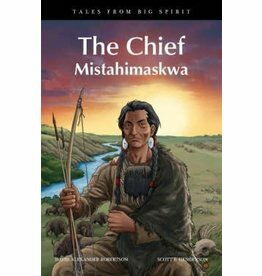 The Chief: Mistahimaskwa, the great Cree chief, from the Saskatchewan Plains in 1832. 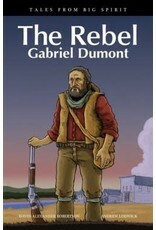 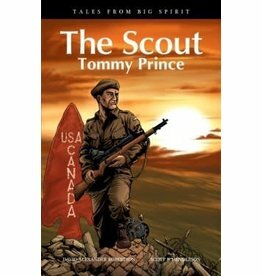 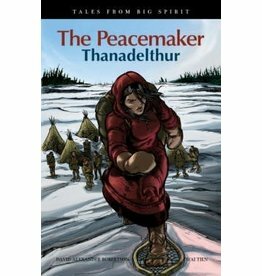 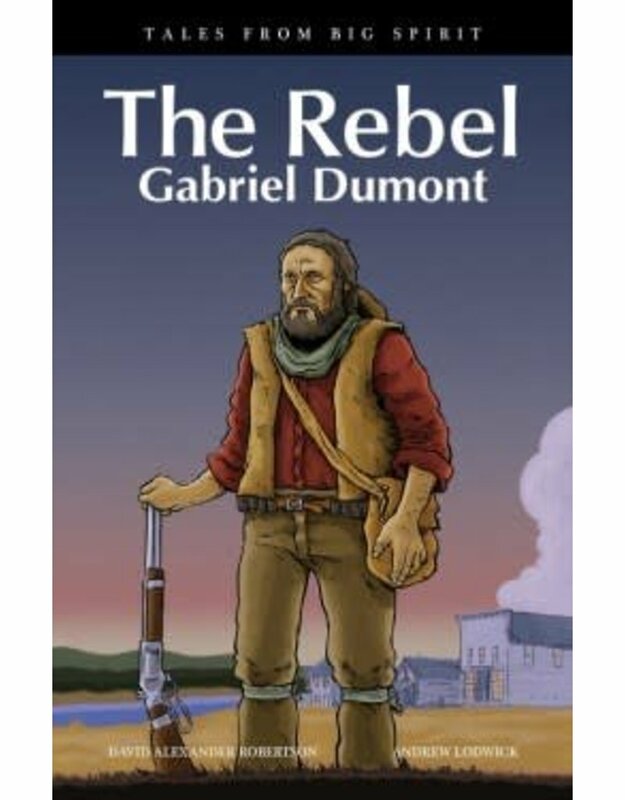 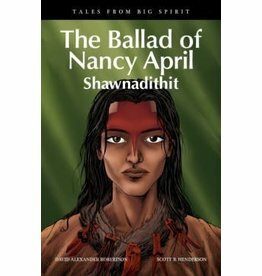 Great ideas for using this book in your classroom can be found in the Teacher’s Guide for Tales from Big Spirit Series. 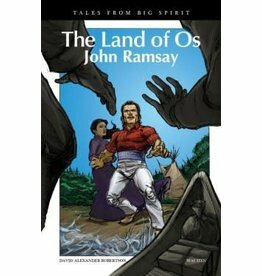 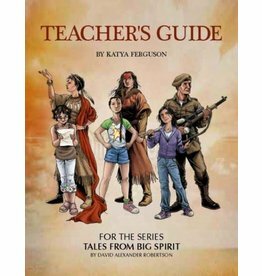 This teacher’s guide is designed to help classroom teachers use the graphic novel series, Tales From Big Spirit, by David Alexander Robertson. 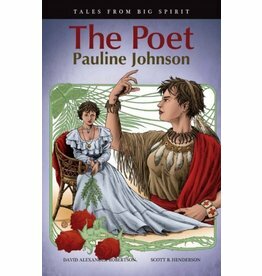 general instructional ideas for deepening readers’ comprehension of text.